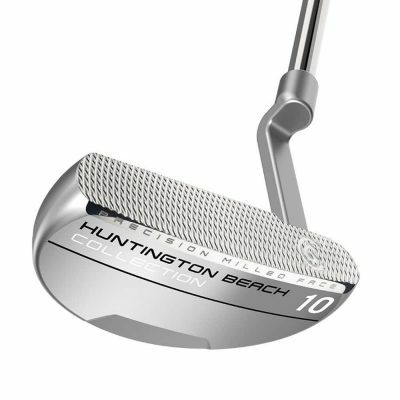 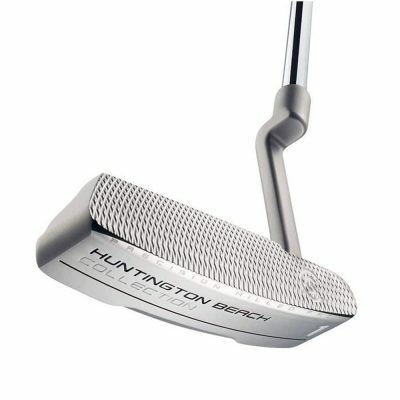 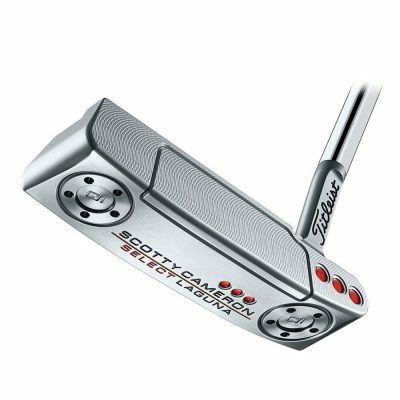 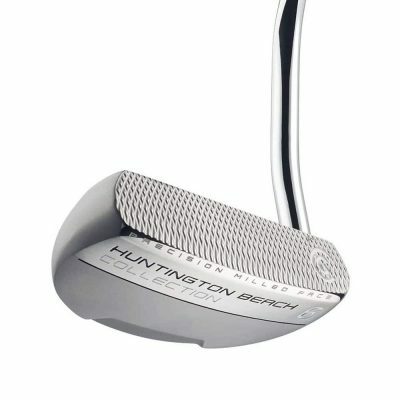 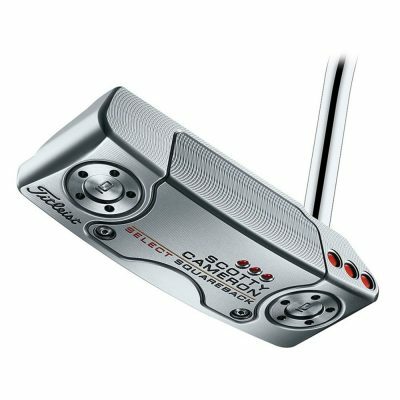 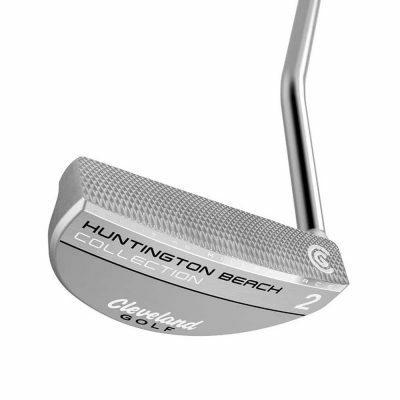 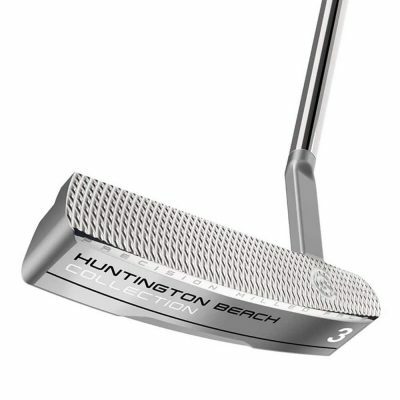 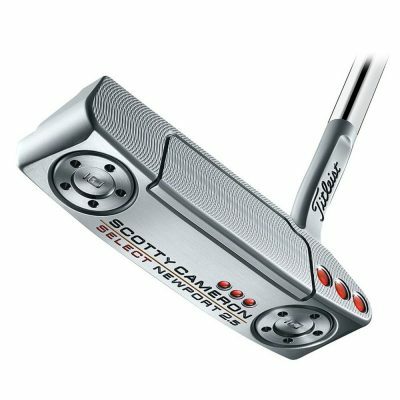 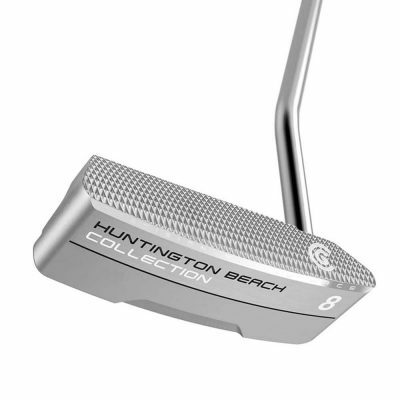 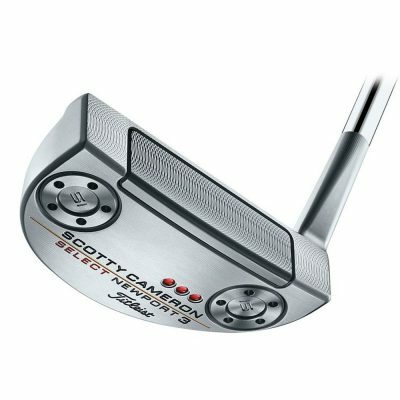 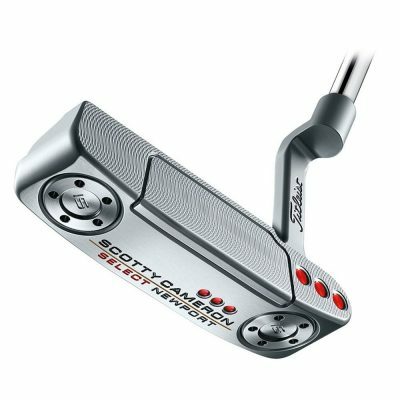 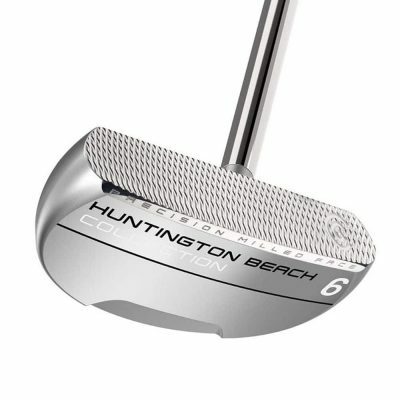 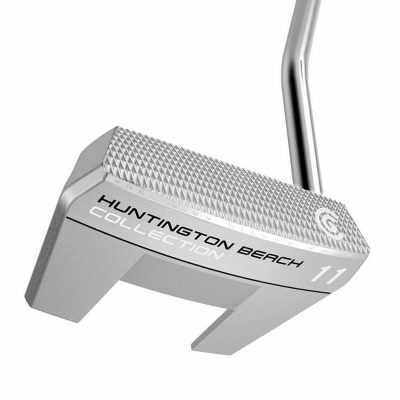 Getting the right putter to suit your putting stroke is vital to lowering your score. 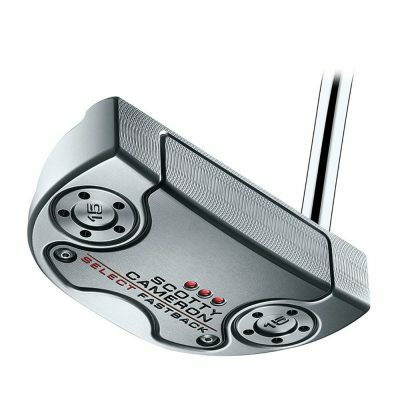 Whether you are looking for a simple blade or state of the art 2-ball you’ll find some great offers from Odyssey, Wilson, Ping, Yes!, Taylor Made Rossa and more! 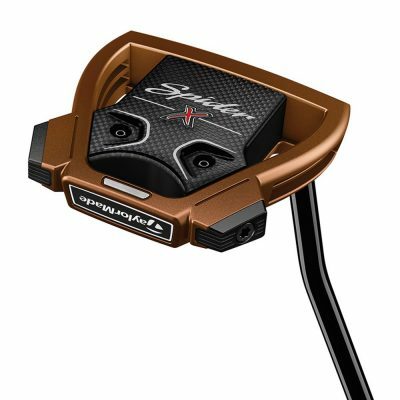 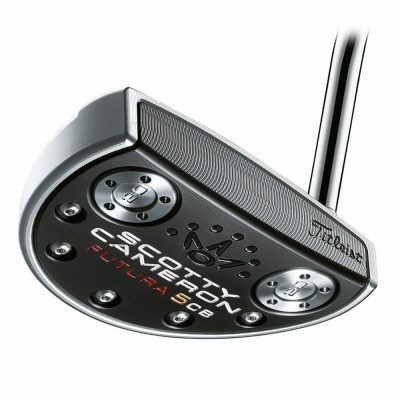 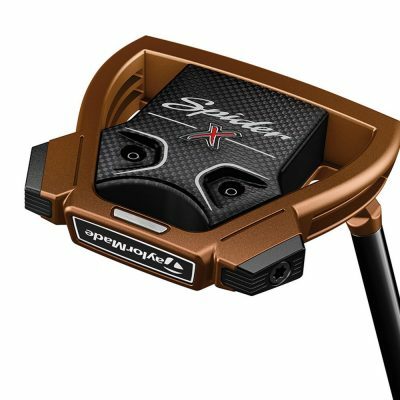 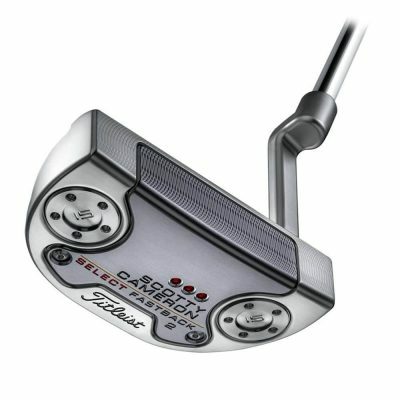 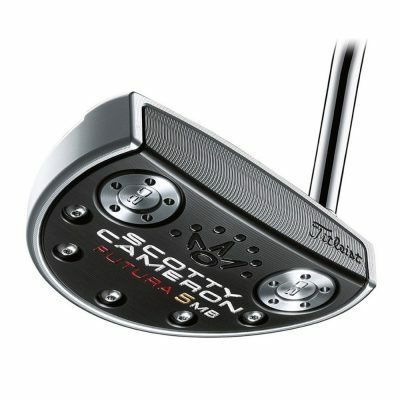 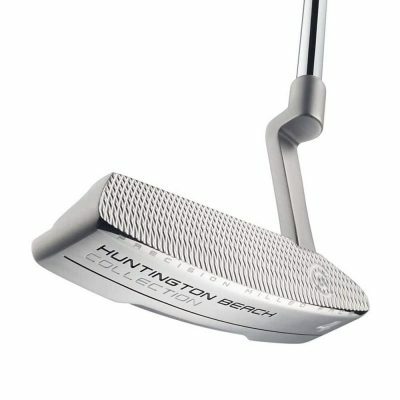 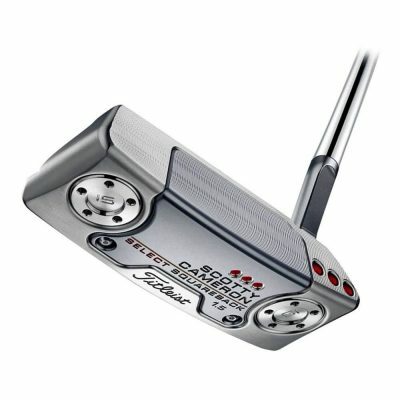 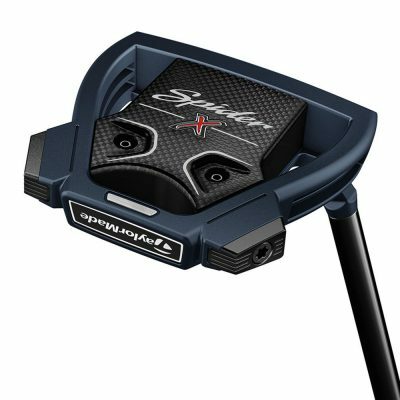 Sink more putts on the green with a simple blade putter or a state of the art 2ball!